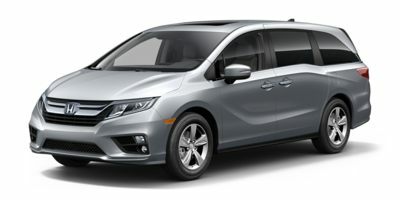 Bold styling details; responsive handling; living-room-on-wheels comfort and versatility; innovative cargo storage; smooth, refined ride; top safety pick The Honda Odyssey is available in six trim levels: LX, EX, EX-L, Touring and Elite. All are powered by a 280-horsepower, 3.5L V6 engine, which is mated to a 9 or 10-speed automatic transmission. 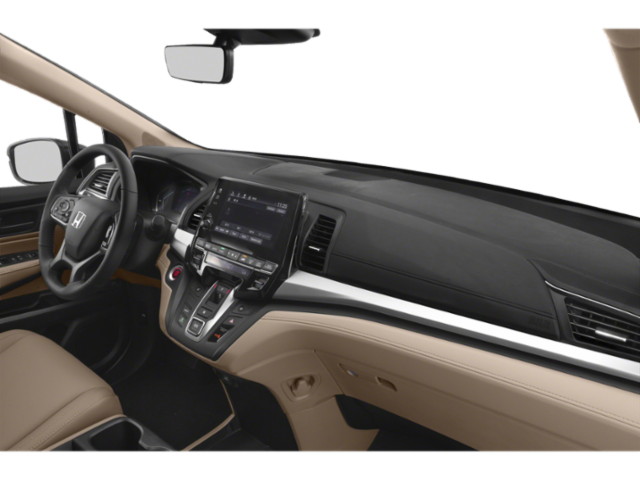 There's quite an equipment range from base LX models up to the Touring and Touring Elite, but even the LX models come quite well-equipped and include air conditioning, cruise control, one-touch turn signals, Bluetooth hands-free connectivity, power front seats, SMS text messaging functionality and a 5-speaker sound system with auxiliary input. The EX adds a 3-zone climate-control system, heated side mirrors, alloy wheels, a garage-door opener, LaneWatch blind spot display, push-button start, and 2GB of audio storage, while the Touring and Elite features an ingenious vacuum cleaner system called HondaVAC, with a hose long enough to reach every corner of the Odyssey. 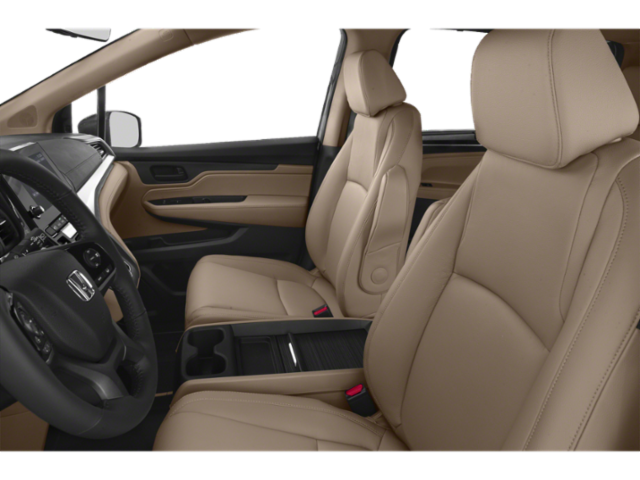 The EX-L models get leather upholstery, heated front seats, forward collision warning and lane departure warning. A DVD rear entertainment system with 10-inch ultra-wide display is standard on the Touring and Elite. 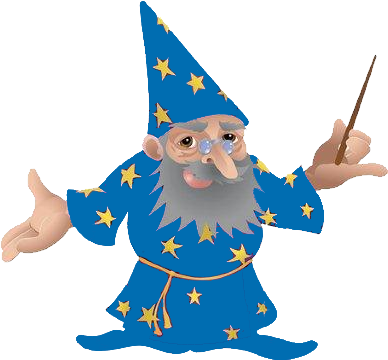 It offers an HDMI input and the capability to display two different programs -- a video game and a movie, for example -- simultaneously. 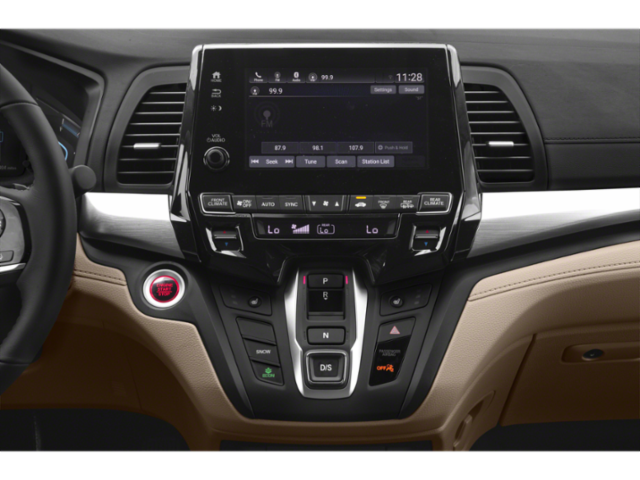 In the EX-L model and above, there's an intelligent multi-information display that allows access to a range of vehicle settings. 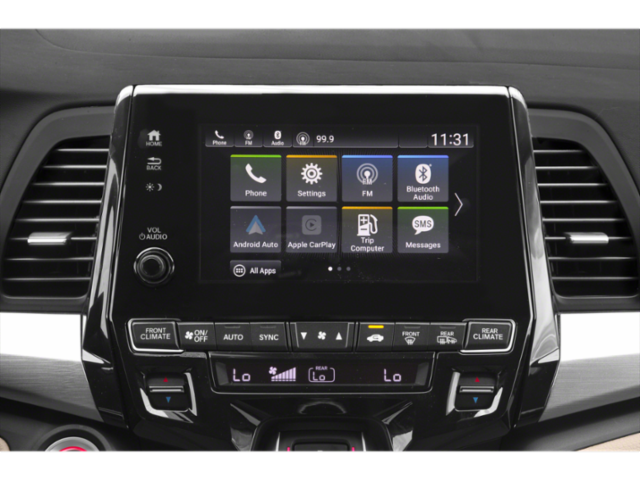 A navigation system with voice recognition is also on the options list for the Odyssey EX-L and standard on Touring and Touring Elite; it's driven by a 60GB hard-drive system and includes traffic information, a highway guide and point-of-interest information for gas stations, restaurants and other attractions. 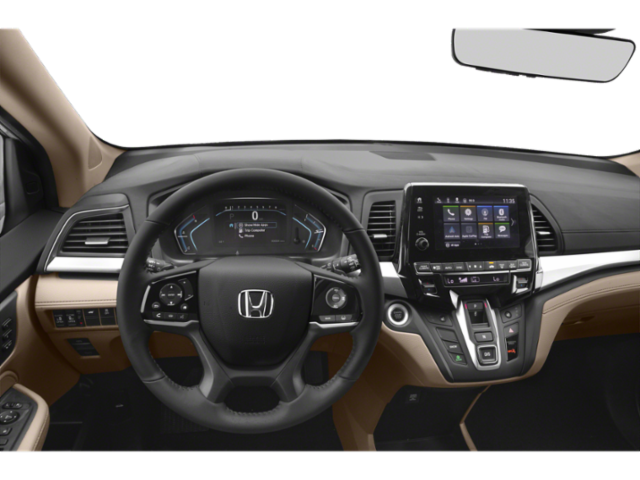 The Honda Odyssey carries over into 2019 essentially unchanged. It remains one of the most successful minivans on the market. The 2019 Odyssey stands out from the pack by offering an especially thoughtful, versatile interior layout and stylish design. 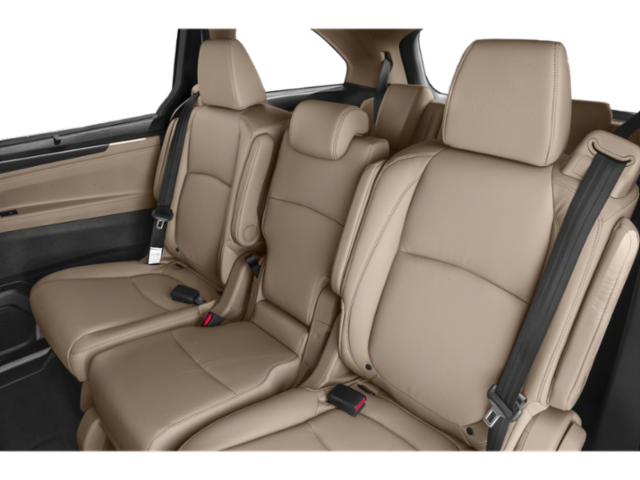 The Odyssey's 3-mode second-row seat is also a standout in its class, able to fold, widen for passenger comfort, or become narrower for easier access to the third row. The Odyssey remains one of the sportiest-driving minivans available -- especially with respect to handling.